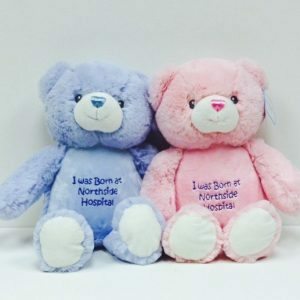 Your little one will discover endless cuddles with the 36 inch Comfy Teddy Bear from Aurora. 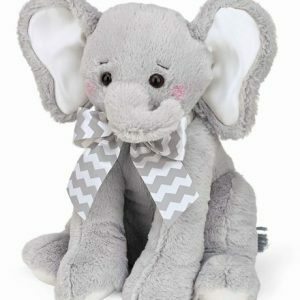 Crafted from a super soft material, this friendly stuffed animal wears a ribbon and features “Baby Girl” or “Baby Boy” embroidered on its feet. A beautiful statement piece for the nursery! 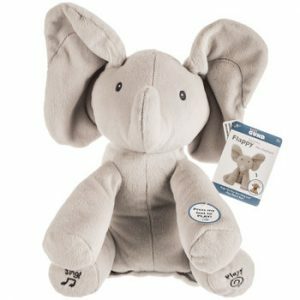 Flappy the Elephant-Plays Peek-a-Boo and Sings!